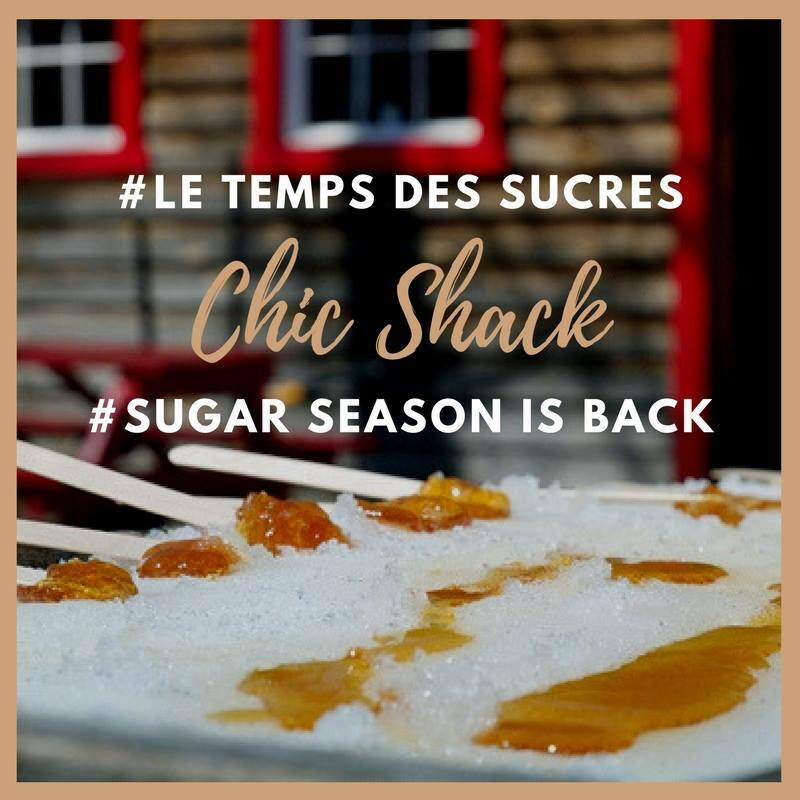 Sugar shack season is here in full swing and this spring, there’s a really sweet event going down in Montreal. The best part is- it’s for a great cause! The Dolce Ball will be returning for its 6th edition on Saturday April 1st. This amazing fundraising event is organized by the Young Leaders Circle to raise money for the Montreal Children’s Hospital Foundation (MCHF). 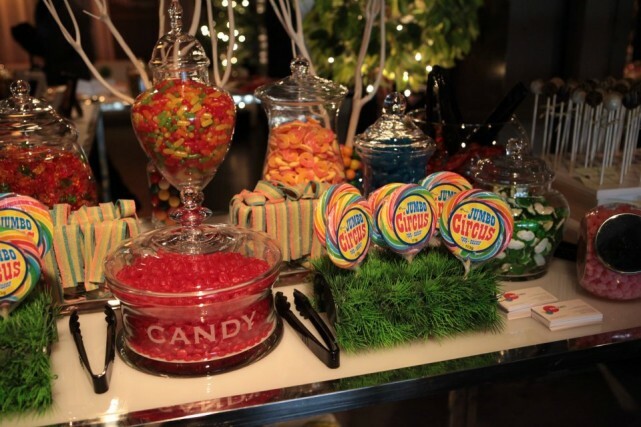 This year’s theme is chic sugar shack! Though the theme has chic in it, it’ll still have outdoorsy elements to really emphasize a true Quebec-style sugar shack experience. 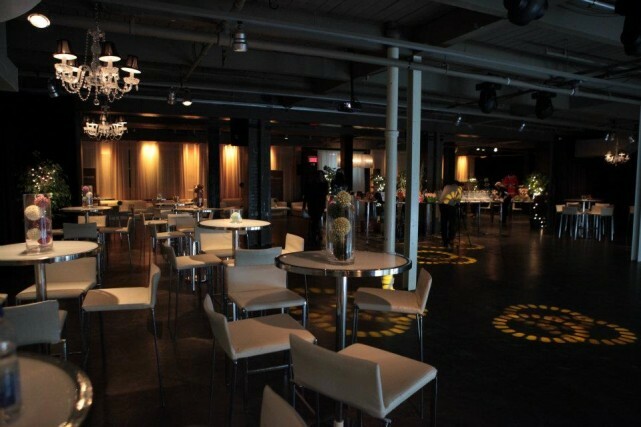 The venue this year will be at the Le Toundra in Parc Jean Drapeau. 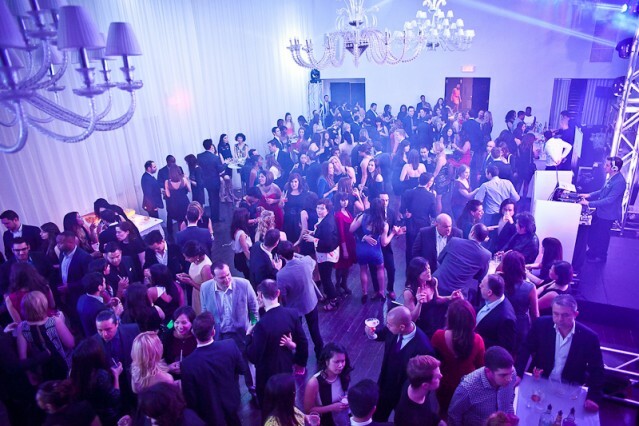 Expect a great atmosphere that will be filled with Montreal’s finest young professionals. Over 400 guests are expected to attend and join in on all the fun, dancing, and mingling. 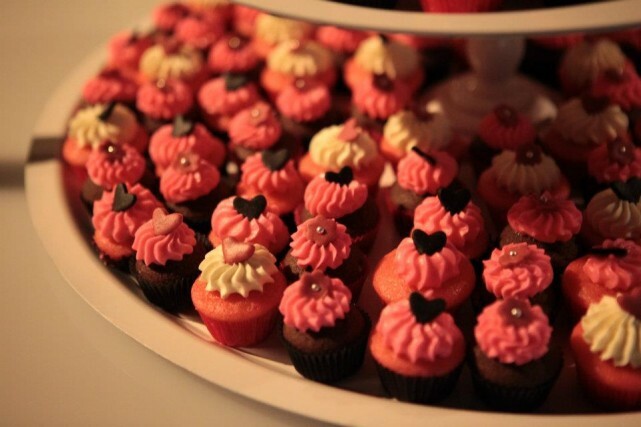 As if that’s not fabulous enough, let’s not forget why else people flock annually to this event: the food! 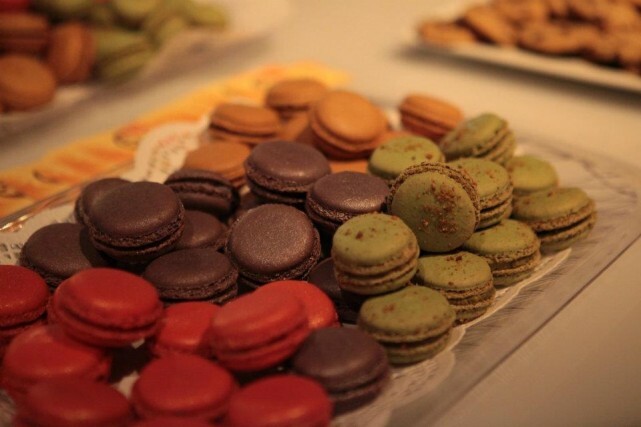 Attendees will have the chance to taste some delicious maple syrupy delights (and who doesn’t love maple syrup?) that are sure to put a smile on anyone’s face and make their stomachs very happy at the same time. Funds raised at Dolce will be used towards improving the H.B. Williams Craniofacial and Cleft Surgery Unit of the Montreal Children’s Hospital. 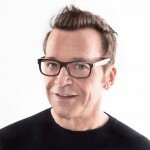 Another reason guests are happy and smiling at Dolce is knowing that they’re also helping others get the perfect smile in return. We need to remember and acknowledge all the great work the MCHF does to ensure that children with craniofacial disorders get the best treatment possible. 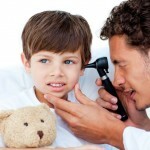 They not only help the children but their families as well, giving them hope that their children will be better. We also need to acknowledge the great work of the Young Leaders Circle, who continuously help the MCHF, and have raised over $375,000 through previous events with Dolce and this amount is sure to keep climbing. They’re a group of young experts who do such great work and are the reason why Dolce has been and continues to be an important event in Montreal. There’s no better way to begin the spring season than Dolce‘s Chic Shack. Tickets are $110 (plus service fees); early purchase rates are also available but you gotta act fast! Click here to purchase your tickets. If you can’t make it to Dolce‘s event this year, you can still give a charitable donation. Photos courtesy of Dolce Ball.